As local area experts with knowledge of the local communities, our objective is to work diligently to assist you in meeting your real estate goals. If you are considering buying or selling a home or would just like to have additional information about real estate in the area, please do not hesitate to call or e-mail us. We thank you for visiting our website – please consider it as your online source for local real estate information, and return often for the latest property listing updates. 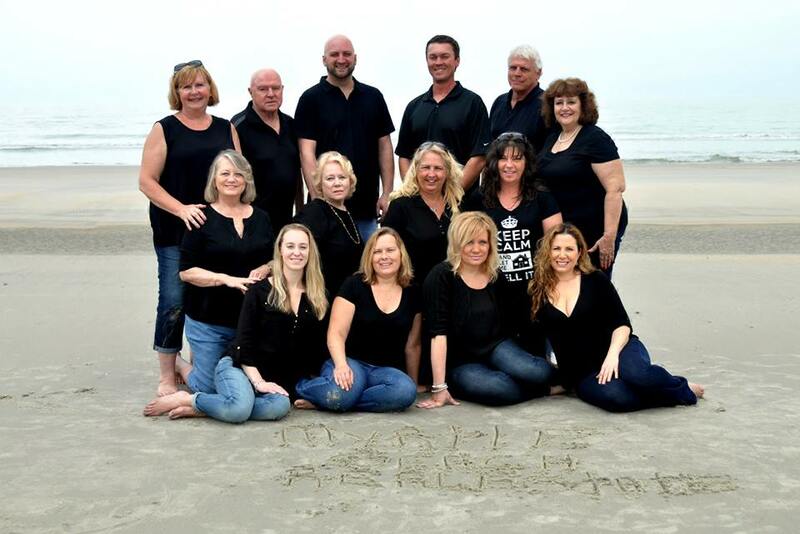 Create your account here and search Myrtle Beach real estate often. We’ll do a market analysis based on home sales in your area, comparing them with your home, to arrive at the best price for you to list your home. This is where we really shine. When an offer on your home is received, we’ll review it, make sure it suits your needs and, if necessary, negotiate the terms for you. And, once you have accepted a contract on your home, we’ll work with you through every detail to get your home closed as quickly as possible. You’ll be able to choose your attorney to prepare your deed and we’ll make sure everyone involved is kept informed. Be a part of helping Alex’s Lemonade Stand Foundation move one step closer to finding a cure for all children with cancer? You can join me by allowing our company to list and sell your home, allowing us to send an agent to you anywhere in the US, or by allowing us to be your buyers agent on any new or existing home. In doing so a portion of the real estate commission will be donated to Alex’s Lemonade Stand which pays for research to find better treatments and cures for childhood cancer. Thanks for your support!